XTERRA Surf is a San Diego based wetsuit brand with over 25 years of industry experience. Their suits are lightweight but warm. The Incognito 2/2 Chest Zip Wetsuit is flexible, comfortable and warmer than you would think. I have been testing this suit for the past few weeks and have never been this comfortable in a wetsuit. The quality of build is solid and the suit comes with a one year guarantee. 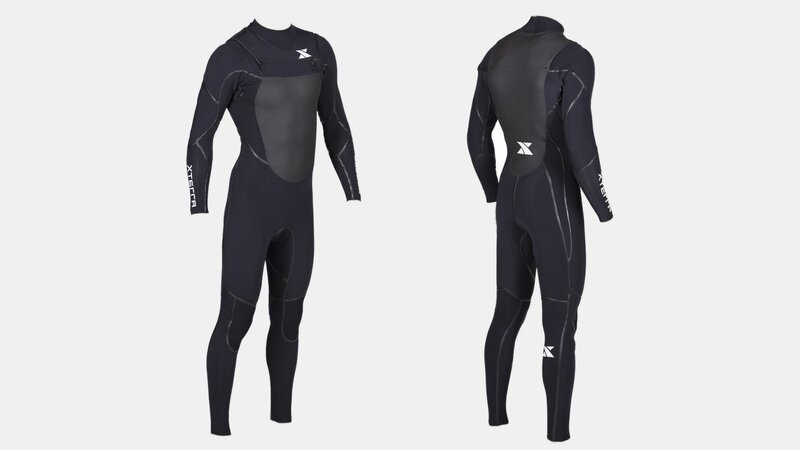 If you're looking for a new go-to wetsuit for surfing and/or swimming, I would look into XTERRA Surf. Tested and approved by the team. The Incognito Men's Fullsuit is a solid high-performance wetsuit, for every surfer. It was designed to feel like a second skin and is the warmest, lightest, most flexible 2mm you'll ever wear. 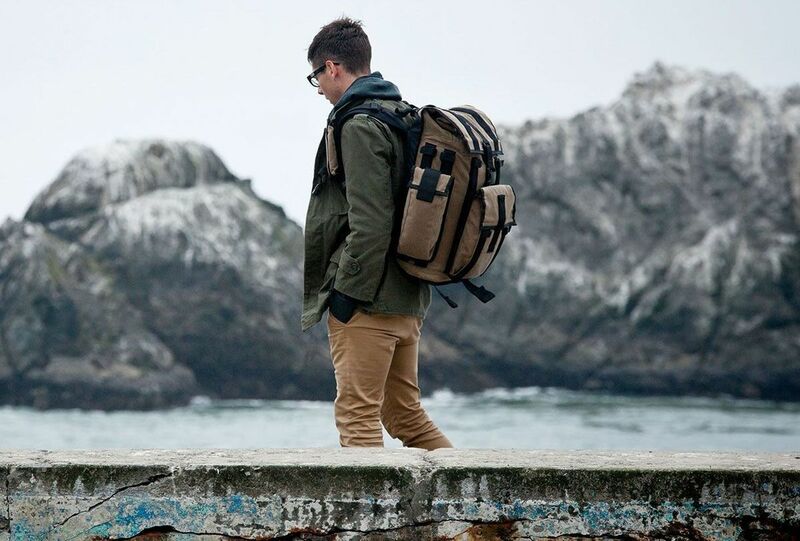 The Incognito features a chest zip for minimal water entry. This 2mm is perfect to wear in water temperatures as low as 59° degrees Fahrenheit and was designed to feel like a second skin you can wear all year long. This suit seriously performs. Features include: Anatomically-Correct Arm Panels - Allows for a natural range of motion and an effortless swim as well as reduced tension on high-stress areas. Low-Profile Collar - Additional comfort and durability, Supratex Abrasion-Resistant Knee Shields - Offers stress-resistant strength. X-MAX Seam Seal - Ensures long-lasting waterproof seams, Microfleece Technology - Radiates heat back onto the body for the warmest, lightest surf. X-MAX Heat Technology - Allows the suit to be worn in much lower temperatures and Limestone-Based Neoprene - Longer lasting to reduce waste. XTERRA Surf offers a 30-day Money Back Guarantee - Full refund, no questions asked. Each wetsuit also comes with a one year warranty that covers manufacturer defects. After spending a couple of weeks in this XTERRA wetsuit, I am truly impressed. Initially, I thought the 2mm was going to be a little too light and not worth the money. Since surfing in this suit, I would strongly recommend the XTERRA brand. Their suits are light, flexible and crazy comfortable. Tested and approved by the team.